Before I read On Writing, I stumbled across a complaint that someone had with the book. They took issue with the fact that not every page was dedicated to lessons on writing but also included a lengthy autobiographical section. I take it the guy wasn’t actually a fan of Mr. King but instead a fan of the money King makes. But, the life stories King told were just getting in the way. I, for one, enjoy hearing factoids about people I’m interested in, and Stephen King happens to be one of those people. The autobiographical section takes up approximately one third of the book. We get to see exactly what Mr. King went through to finally succeed at what he loves doing most and the lessons he learned along the way. In this section, he sympathizes with the beginning writer and shares his own failures as well as successes. The anecdotes are humorous and entertaining, and if you’re an aspiring writer, they’re quite encouraging. 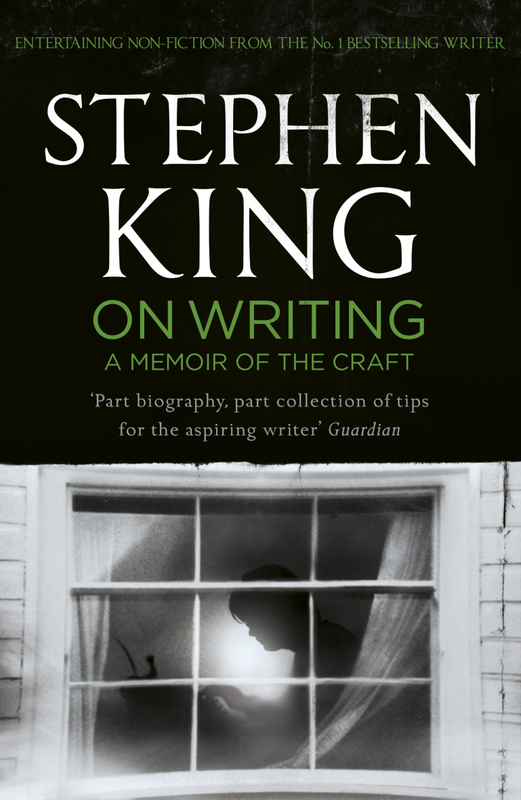 The next section of the book is the real meat and gravy; the reason the book was written: Stephen King sharing his wisdom; all the tips on what King feels are essential for any would-be writer desiring an audience. I saw the book as a thorough crash course in writing successfully entertaining pieces. It’s not an English class. King makes the assumption you have half a brain and clearly states that if you’re horrible at writing then maybe you should find something else to do, because nothing in his book—or any other—is going to help you. However, he does give hope to the decent writer and encourages a strict reading and writing regimen in order to learn what to do, what not to do and, of course, to help that writing muscle avoid atrophy. Section number three: Something I feel was probably written more for therapeutic reasons for King personally. This small section goes into explicit detail on the event that nearly cost King his life: getting hit by a van while walking down the road. This includes his recovery and the process of getting into writing again after a hiatus; all of which actually happened during the writing of On Writing. The fourth, and final, section shows us four or five pages of a rough draft of King’s short story, 1408, complete with the tentative title “The Hotel Story,” after which we are treated to the next draft, including felt pen markings, corrections, and changes. The last few pages are dedicated to walking you through why each change was made. It takes quite a lot for me to give something a 5/5; not that I’m overly picky, but that last star I hang onto dearly and it really needs to be earned. This book, as a whole, is perfect for what it is: a teacher and entertainer, written by one of this country’s most prolific and recognizable authors. For me, the book is timeless. On Writing was published approximately 16 years before I read it, but until the occasional sentence would pop that referenced something that—at the time—had yet to released, I would forget it wasn’t a new book. It felt fresh. King references some books that aided him in learning the craft, and I’ve no doubt that On Writing will, itself, be a historic tome essential in any writer’s “toolbox” (a term King illustrates in the book) for decades to come. It is my belief that reading this book will give any writer a better understanding of the craft and how to tighten up their written word. If you’re not a writer but are a fan of Stephen King, then the first and third sections of the book are a must read. If you’re both a writer and a fan, then whatever it is you’re reading now needs to be put on that literary back burner with the rest of your procrastination pile. Hesitate no longer. On Writing will encourage you. It will get you excited about writing, and if you’re anything like me, it’ll dry out a few highlighters. Extremely good book which I thourougly enjoyed..
I’m a big fan of Kings, but I felt this lacked a bit in the guidance sections… The anecdotes section was great though & very engaging. Thanks for checking it out, wildbilbo! Agree completely with this review. This was the book that finally inspired me to finish my first novel. Great review, Chad. King’s On Writing is my writing bible. Everytime I go through it, I discover something new and interesting. Like you, I also enjoy the autobiograhical sections as much as the “How To” ones. I believe those are important on why a particular writer succeeds and another doesn’t. The complainer of this book will one day realize how valuable this lesson is if he continues to pursue the path of writing. Thank you, Wayne! It’s not a horror novel but too essential not be included in the database. Is there a chapter on how to write 50 pages without advancing the plot? lol. I am just kidding. That was a low blow. I have a love and hate affair with King’s writing. 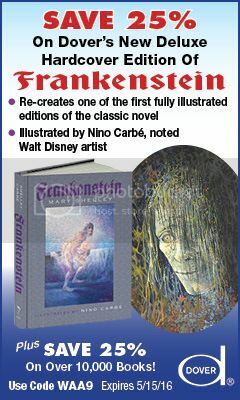 However, there is no doubt he is one of the great, if not the greatest, horror writers ever. There is also no question that he is the most successful. Actually Matthew, he does fess up to some books that he feels he really should have cut a ton out of that he is not that proud of. Tommyknockers (which I actually liked) would be one of them. You’re review is thoughtful. I appreciate it. As someone who has no ambitions of writing professionally, I still found the book useful and approachable. I love when writers will show earlier drafts of their work. Thank you for the kind words, drhumpp. 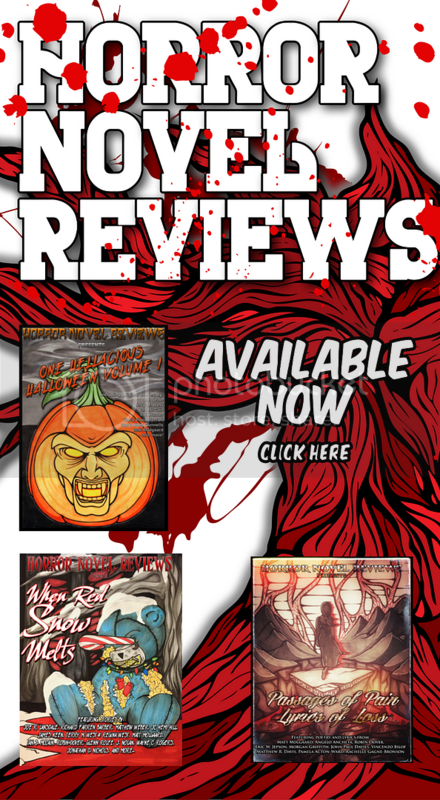 Thank you, Parlor of Horror…and well said! 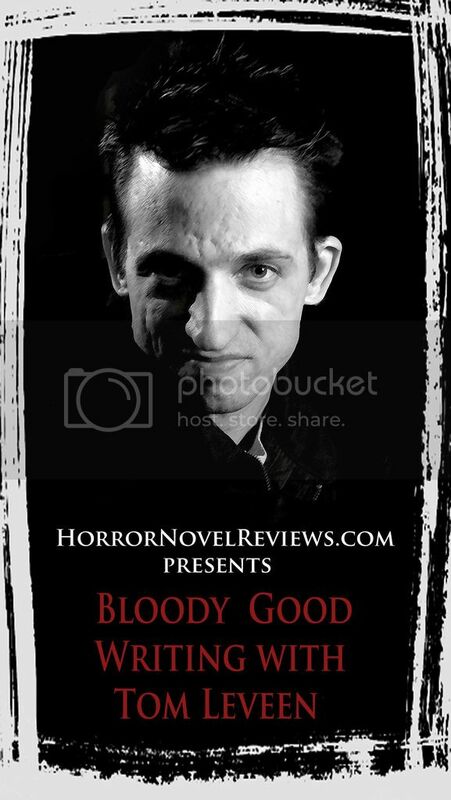 Here’s an excellent review of an excellent book that I enjoyed greatly. I recommend it to anyone with an interest of any type, not just horror, in the the art of writing. Great review of a great book. I think “On Writing” put to rest any notions that he was “just” a horror writer, but a man who is disciplined and knowledgeable about his craft. I’m going to have to pull it off the shelf and give it another read. Thanks for the praise, smbaird! I can definitely seeing myself rereading this one day as well; certain sections of it at least. I agree with you and I’ll say that those notions were put to rest with DIfferent Seasons. 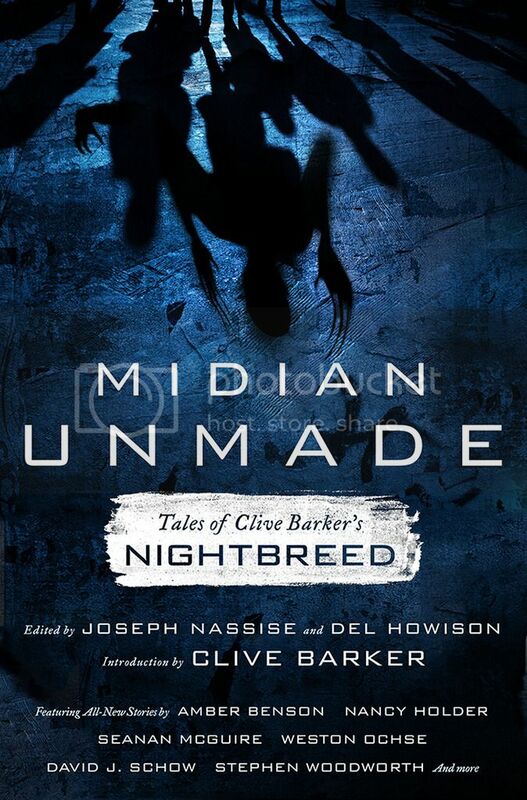 For as many great horror stories as he has written, nothing has resonated with me like that collection. You’re right about that. I don’t think he’s equalled that collection since. But the old story about the old lady who refused to believe he wrote “Shawshank” is hilarious, so I think that stigma is there. I hope time will be kinder to his legacy.